Start taking classes at Hard Gainers Athletics and other studios! Serious training for serious results! 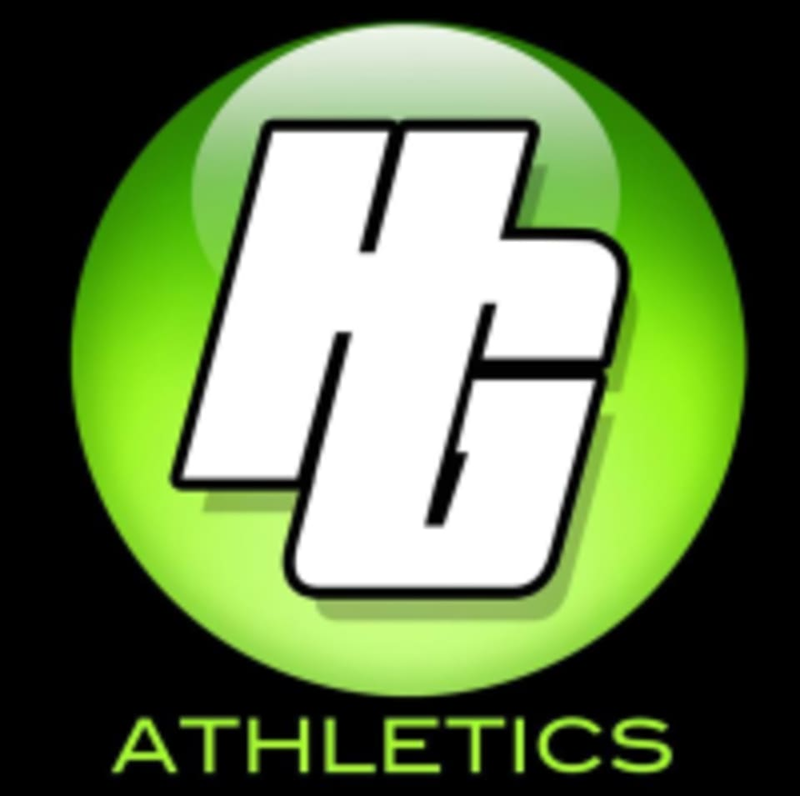 HGA develops custom-made fitness and nutritional programs for athletes and non-athletes looking to make the most of their fitness potential. This facility is located at 800 Saint Charles Road.